Serena Williams pens emotional message about postpartum struggles: 'I felt like I was not a good mom' - Ooooooo La La! 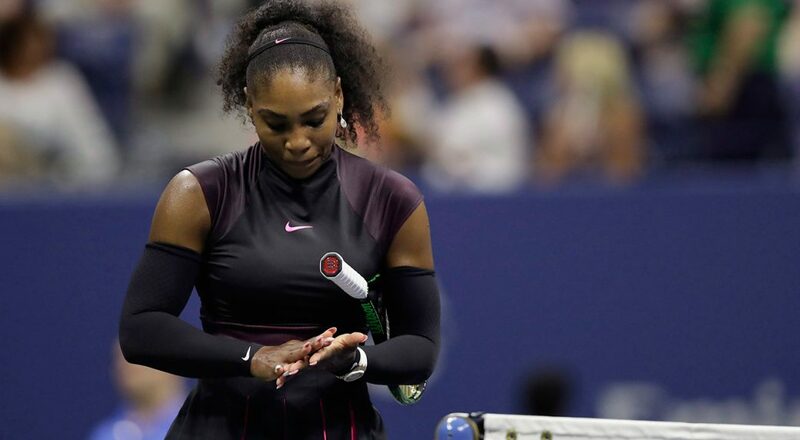 Serena Williams posted a heartfelt message on her Instagram page explaining why she withdrew her name from the Rogers Cup hard-court tournament which is being held in Canada this week. The four-time Olympic gold medalist revealed that she has been struggling with postpartum emotions. The 36-year-old star tennis player gave birth to daughter Olympia on Sept. 1, 2017 after having an emergency C-section. To any moms out there ... having a bad day doesn't make you a bad mom!